1 cup nuts (almonds, pumpkin seeds, pistachios, peanuts, sunflower seeds, chia seeds) There are so many options!!! Bake @ 350 until golden — about 30 min stirring occasionally. Stay Healthy During Sports Season! 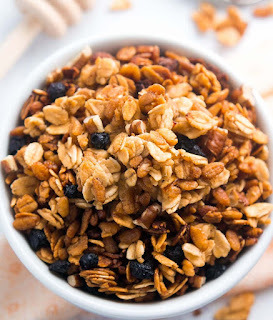 >>>> Fast and Easy Breakfast Idea as School is Approaching!!! Stay Healthy During Sports Season! Athletes are under a tremendous amount of stress to perform and excel in sports. 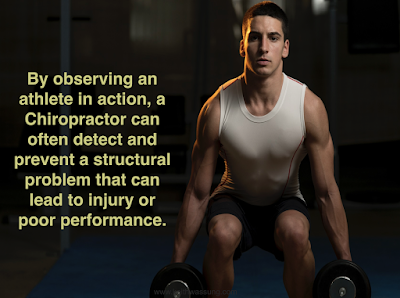 Neurostructural chiropractic care helps the body to adapt and respond quickly to any changes in the environment. 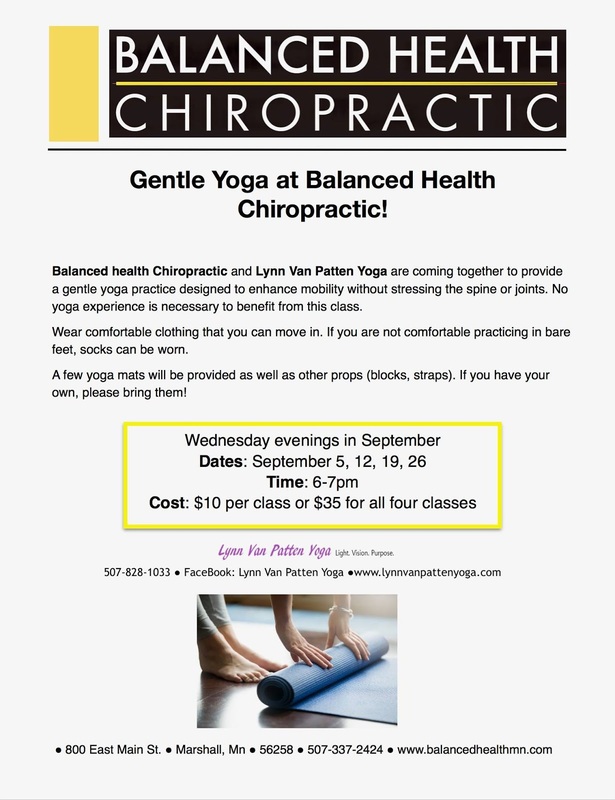 When the spinal column is brought into balance and alignment, the body's nervous system and body biomechanics are maximized leading to maximum performance of the athletes. One big concern among athletes is getting injured during the season. There are essentially two categories that athletic injuries fall into: traumatic or repetitive and overuse. Traumatic, which is usually the result of a sudden impact or unseen force. Repetitive overuse is an action done multiple times a day, such as swinging a racket or a golf club. In fact, virtually every workout results in micro-injuries as the body is torn down and then rebuilt through rest and recovery. You cannot FEEL these repetitive overuse injuries happening until they have been there for a while. Athletic injures are often caused by improper biomechanics or muscle imbalances within the spine. With our exam and analysis we are confident we can find the weak areas in the spine and be able to prevent them from becoming major injuries. Neuro-Structural Chiropractic adjustments for children of all ages are of tremendous benefit for the treatment and prevention of injuries and to maximize performance potential. Fast and Easy Breakfast Idea as School is Approaching!!! Preheat oven to 350 degrees. Grease 6 cups of a muffin pan with pan spray. Spray every other cup for even baking. 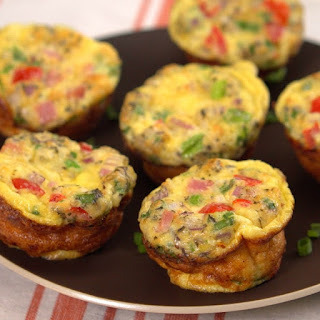 In a medium bowl, combine the eggs, ham, red onion, green onion, tomatoes, cheddar cheese, basil, salt and pepper. Mix well. Ladle the egg mixture into the 6 prepared muffin cups. Bake for 15 to ­20 minutes, or until the eggs have puffed up and browned slightly. Remove the omelettes from the oven and allow to cool before serving. You can use any variations that your family likes! There is so much to say about probiotics, but these hit the main points! Gut Health: Bacteria can be good for you! The gut is the only organ system that can perform its functions without the oversights of the brain. There are 500-2,000 species of micro-organisms in a healthy body. 99% of the body's microbiome is found in the digestive tract. 3 1/2 pounds of bacteria make up the microbiome and help protect against infection and support healthy metabolism. 90% of the guts visceral nerves carry information from the gut to the brain where it is interpreted as emotions. Probiotics help balance the good bacteria in your digestive system. Create a healthy, balanced environment in your gut to promote gut health. Skin conditions (eczema), urinary and vaginal healthy, diarrhea, IBS, preventing allergies and colds, and oral health AND MORE!! KOMBUCHA is my favorite way to get probiotics into my diet. I started making my own kombucha a few months ago because a friend was doing it and I 💙 it! It is so easy and in my opinion it tastes better than store bought. Moms, Grandparents and Caregivers! This update is for you! Are you struggling to get through your day because of headaches, an achy body or mid and low back pain while playing with your kids? Is it hard to pick up your kids? 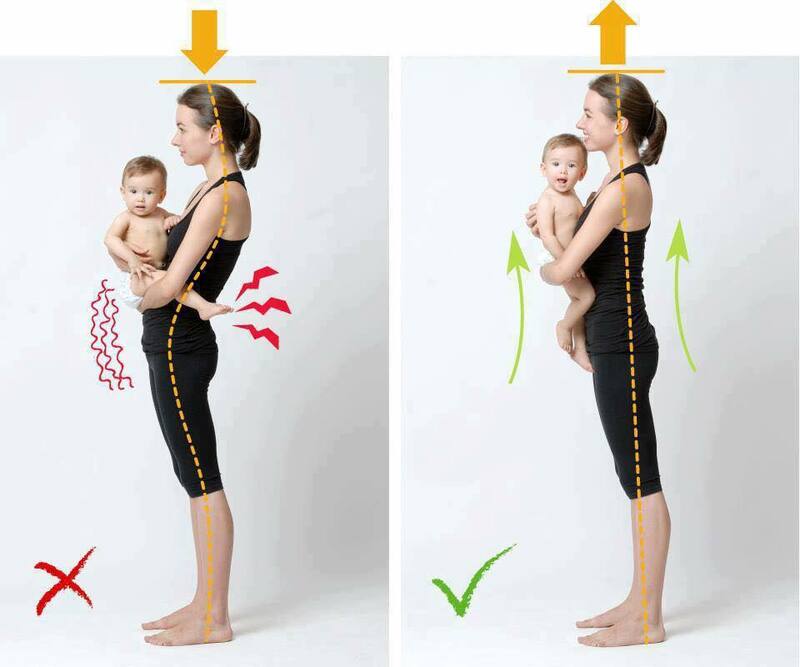 As a new mom, I am starting to realize how much stress we put on our bodies by just taking care of our kids. It is very important to take care of ourselves so we can be at our best for our little ones! Think about how we hold kids, play with kids, sleep with kids, nurse your baby, etc. We are usually not putting our own bodies in the best positioning. 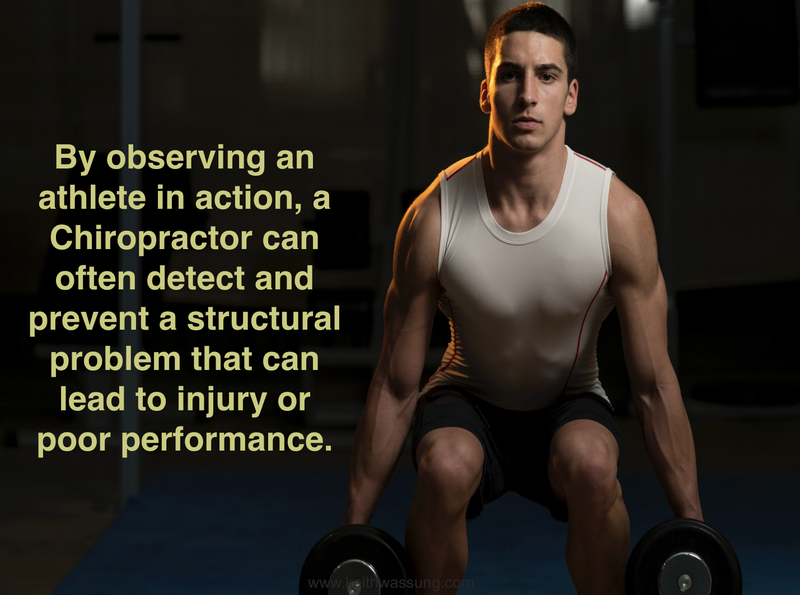 Our focus is corrective NeuroStructural Chiropractic care. We help many people with the issues mentioned above. Corrective care helps your body adapt to every day stressors to help you have a better day — feeling better, more energy, and making memories with your loved ones!